Victoria H. Smith: I'm back and I'm blogging about NA Interracial Romances! 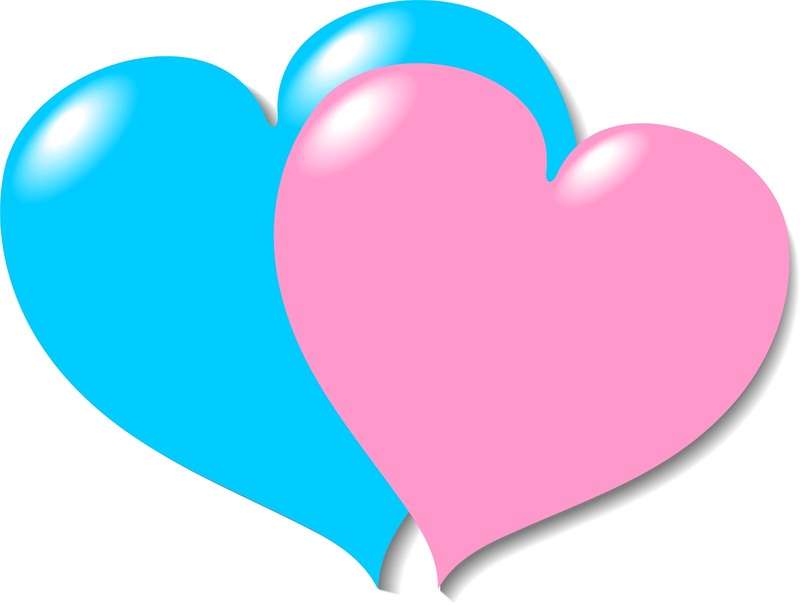 I'm back and I'm blogging about NA Interracial Romances! Hey, Friends! I'm very excited today because this is the first content post I've done of 2013! I'm going to try to post at least once a week if I can! So I thought I'd talk about NA today (since it's what I write ;D), but more specifically interracial romances!!! Why you may ask? Well, my new adult contemporary romance, The Space Between is an Interracial Romance, or IR for short! My heroine, Lacey, is from the West Side of Chicago. She's biracial (black and white) and rocks a killer pair of pink pumps :D. She also gives her hero Drake, who's from the North Shore of Chicago, a run for his money, which makes for some interesting conflict! Why did I decide to write a new adult IR? Well, I wanted to write a contemporary about a subject I knew pretty well. I have many friends in IR relationships and I'm in one as well. 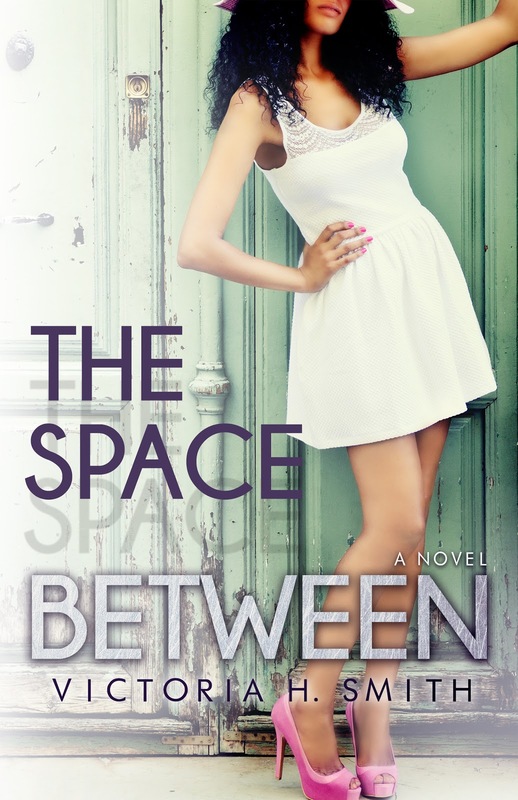 With this story, I wanted to share a snapshot into the life of two people from very different worlds, and the things they go through in order to stay together, and well, The Space Between was born. I also wanted to broaden the range of NA contemporary out there a bit. Interracial romances are very hard to find in any category (YA, NA, or Adult), but I did find a great NA one last year. 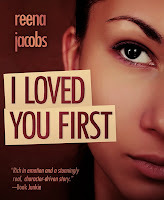 It was a very unique IR called, I Loved You First by Reena Jacobs. 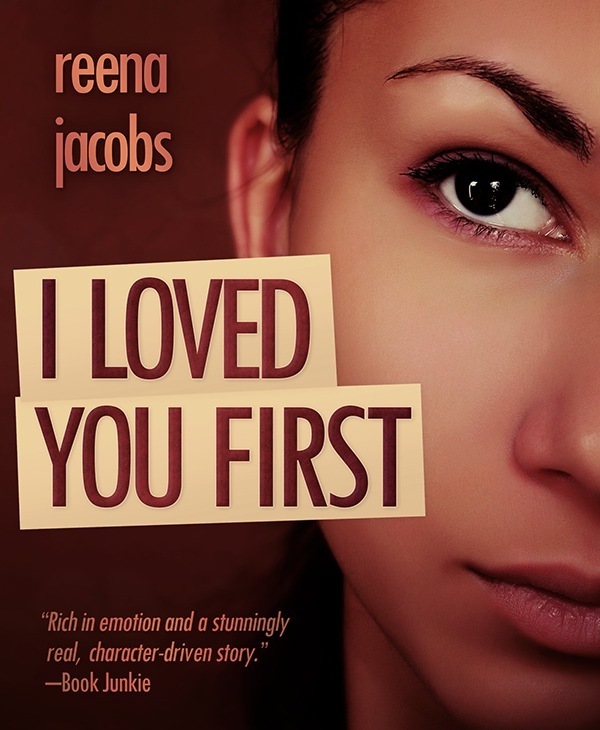 This book is about a biracial student who falls for her gay best friend. This book was great and I was so happy to see the scope of NA broadened by it. Since then I have searched for more IR's, but couldn't really find much, and also found it hard to find the exact type I was looking for. I wanted a fun, flirty read that at the same time dealt with some serious issues. "Space" was a challenge for me, but I feel I did what I set out to do! Have you read any YA, NA, or Adult interracial romances? And what are your general thoughts on why there aren't more of them out there? Are there any other issues in any category (YA, NA, or Adult) that could use some more exposure? Loved to hear your thoughts! One argument for why you don't see a lot of interracial romance in books is that people don't see a "point" in making characters anything other than default white. The idea is that unless you are writing this book for the express purpose of writing ABOUT an interracial relationship/non-white character, then changing a person's race contributes very little. (Which is flawed logic, because then it just further marginalizes minorities.) There's also a big fear of writers feeling they don't know enough about a certain ethnic group beyond the stereotypes. Some of the romances I have planned for my story are interracial. It's really easy to do that, since half of it takes place in a second world where people have a more Middle-Eastern appearance. Plus, having spent most of my high school and college life among very diverse groups of friends, and having been in several interracial relationships, it's hard for me to believe when a person writes a book without a single character of color. In addition to seeing more characters of color, I'd like to see more characters of international origin. I recently asked on a forum for recommendations for a book featuring a second-generation immigrant or a character who moved to a new country at a very young age, and only got one response. I enjoy all kinds of relationships in books. I think a lot of books avoid interracial to be safe. Two characters from similar worlds are easier than those who are not. I can't think of any IR YA romances of the top of my head...maybe I'll go take a look at my bookshelves and get back to you :) But there definitely needs to be more, I agree with you there. Victoria, thanks for the special behind-the-scenes look into the creation of THE SPACE BETWEEN. I think it's wonderful how you incorporated your own experiences into your novel, while filling a much-needed gap in the NA genre. I know your work will help a lot of readers out there. I know I can't wait to read it. Ooh, some excellent recs up there. Wanderlove has been on my list for a while and I had no idea it was an IR. Great points Yael and I agree with you. There is a fear of stereotypes out there and the need to "talk" about the racial differences, which as you said, is not a requirement, but an option when a person of color is the lead. Hopefully we'll see more of these stories in general and I look forward to the future here!